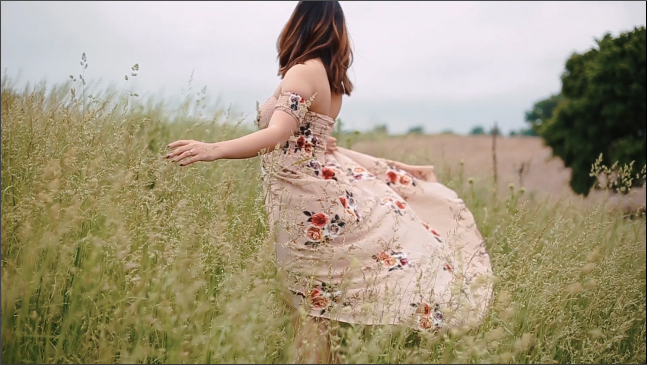 Did you know that you can colorgrade your videos using Adobe Lightroom?! For those people who don't have access to Adobe Premiere Pro, but still want a seamless color and look throughout their videos, Lightroom is the easiest and quickest option. Before anything else, you must have the Adobe Photoshop Lightroom software installed in your computer. If you don't have it yet, click here. 1.) Import your video into Lightroom. This step is pretty straightforward. :) You will find the IMPORT button at the lower left side of the screen. 2.) Apply your favorite Lightroom preset. Once your video's imported, you can finally apply your favorite Lightroom preset! At the righthand side of the screen, you will find the Quick Develop window. Open up the dropdown menu for Saved Preset, and choose your preferred preset for the video. 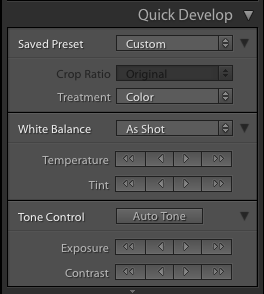 You can even mess around with the White Balance and Tone Control in Quick Develop, but I recommend to just pick out a custom preset that you already know you like. Once you're happy with how the video looks, export the file. Just make sure the box under the Video setting is checked. Wasn't that super duper easy?! I know!! If you found this post helpful, please feel free to share it online. If you have any more questions about this process, please do leave them below so I can help you out.